We’re down to the last few hours to vote for the 2012 Face of Biking in Dallas, by noon today. Then come to the Cycle Style after party in Deep Ellum. 9pm to midnight, $10 entry, bicycle valet. Complimentary beer from local Deep Ellum Brewery and Franconia Brewery and complimentary Texas-made Railean tequila/rum tastings starting at 9pm. Proceeds benefit Pedal Power, our local bicycle charity that provides used bikes to those in need. At 10pm, Dallas’ first ever bicycle fashion show featuring Wallflower models styled by Brittany Winter, Amy K Hays, Ariella Villa, and Tara Tonini. 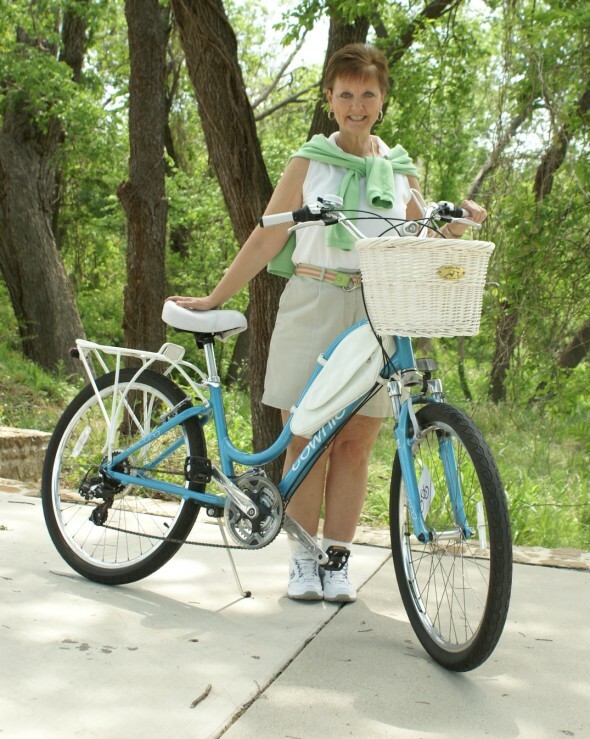 Plus, we’ll reveal the winner of the 2012 Face of Biking in Dallas. Whatever your style, get on a bike. The more of us on the road, the safer we all are. 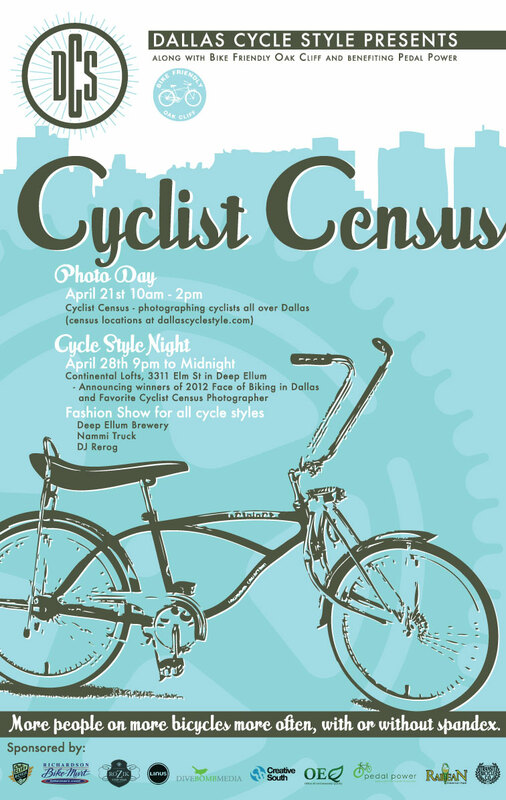 Come celebrate another year of biking in Dallas with us.